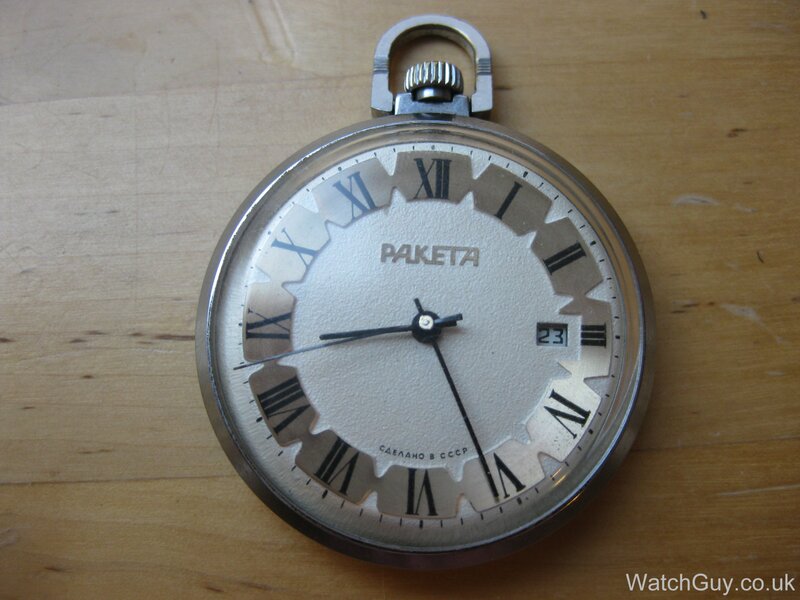 Mitka and I like to surprise each other with the odd watch here and there, and Mitka had something special in stock for me – a Russian Wolna calibre 2809. 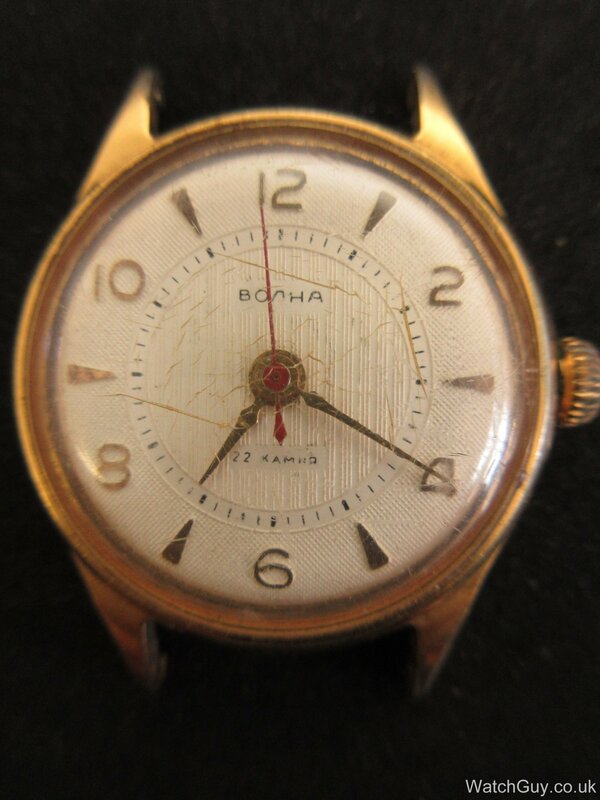 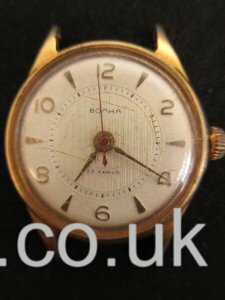 Probably one of the finest watches made in the USSR. 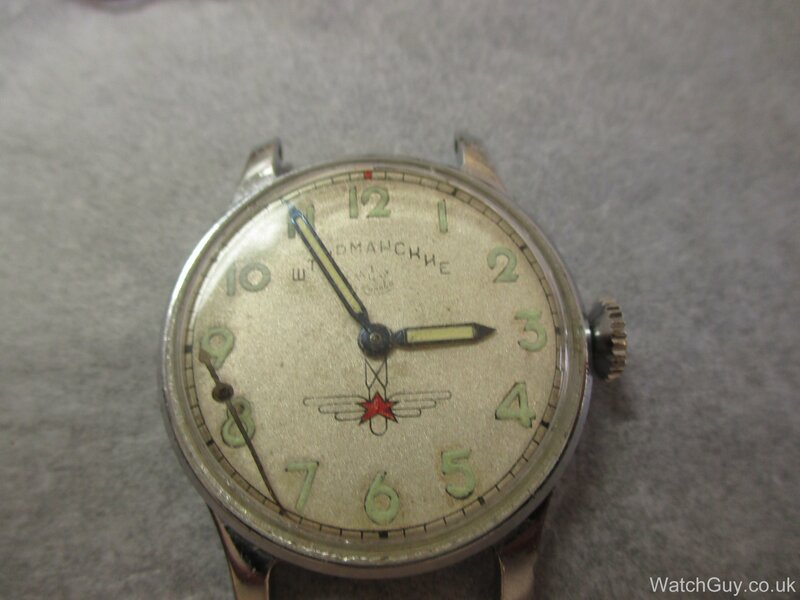 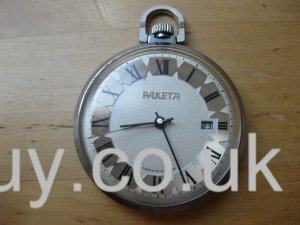 I don’t get Russian wrist watches too often, and there is a good reason for that. 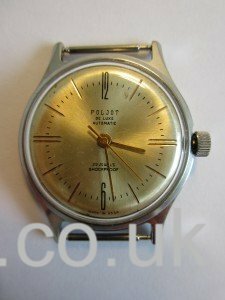 It’s the value of these watches that normally doesn’t make it economical to service such a watch. 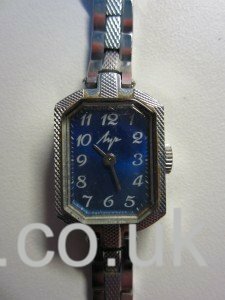 But if you like them, and you want to wear the watch you have, it doesn’t really matter. Robert from the Netherlands sent me this great looking Poljot chronograph. 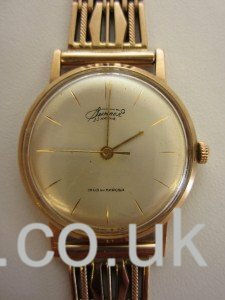 It’s not keeping good time, and not working properly. 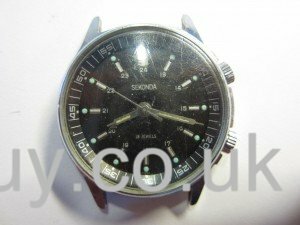 Another one of Richard’s watches – a lovely Sekonda Alarm with a great dial. 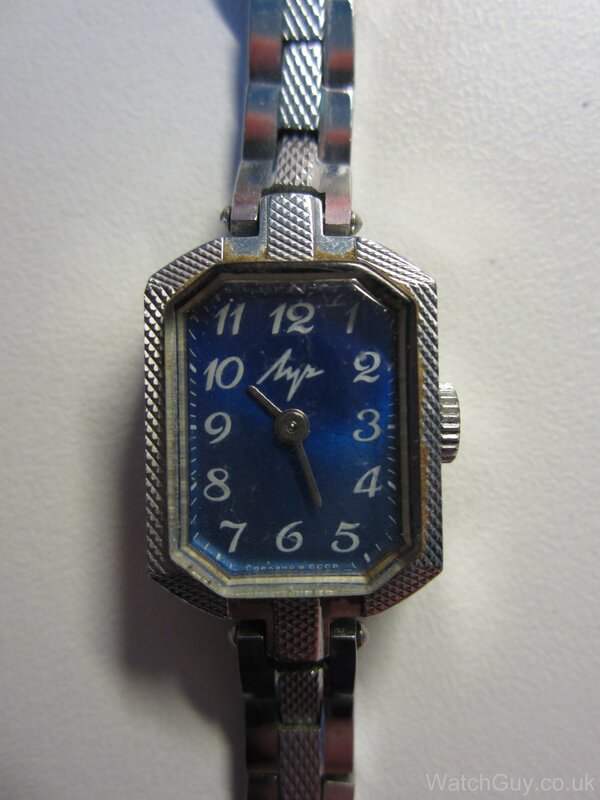 The crystal is quite scratched, but that’s not a problem, and the watch doesn’t work. 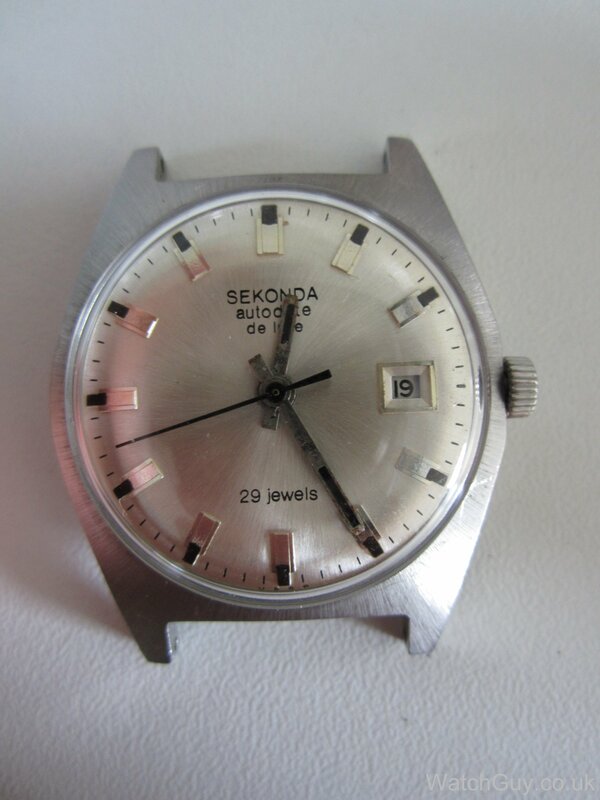 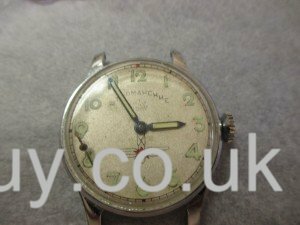 The Sekonda movement is pretty much an exact copy of the AS1930, used in various Swiss alarm watches, such as the Oris. 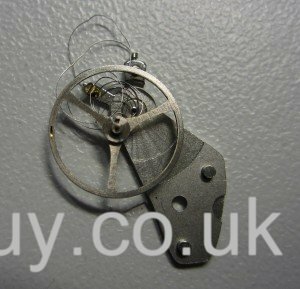 Without naming names, I just removed a balance with hairspring from a watch a client has sent in. 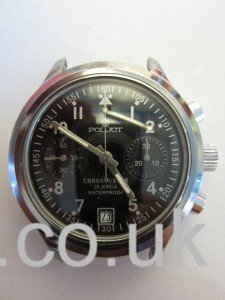 This one beats everything I’ve seen so far. 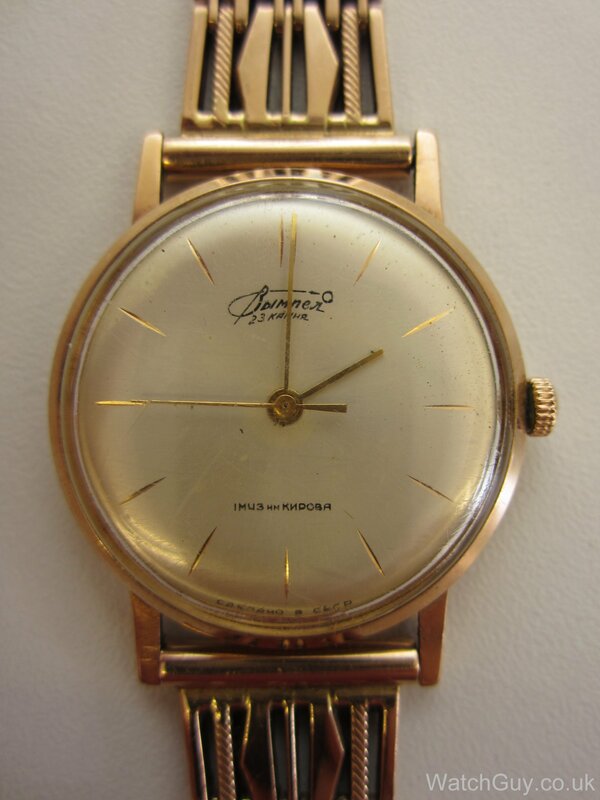 Please don’t open up your watch, bend all sorts of things, and kill the hairspring. Keep it closed. 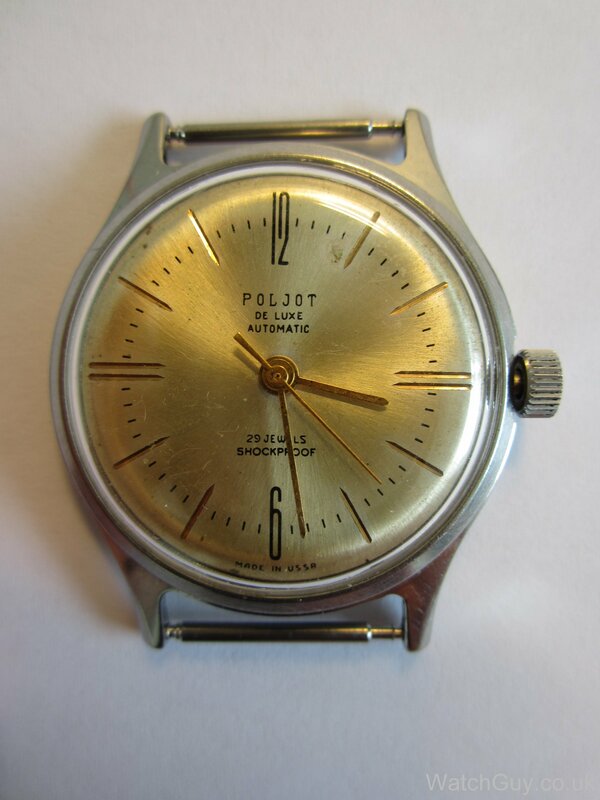 This Poljot was sent in by David from Alberta in Canada. 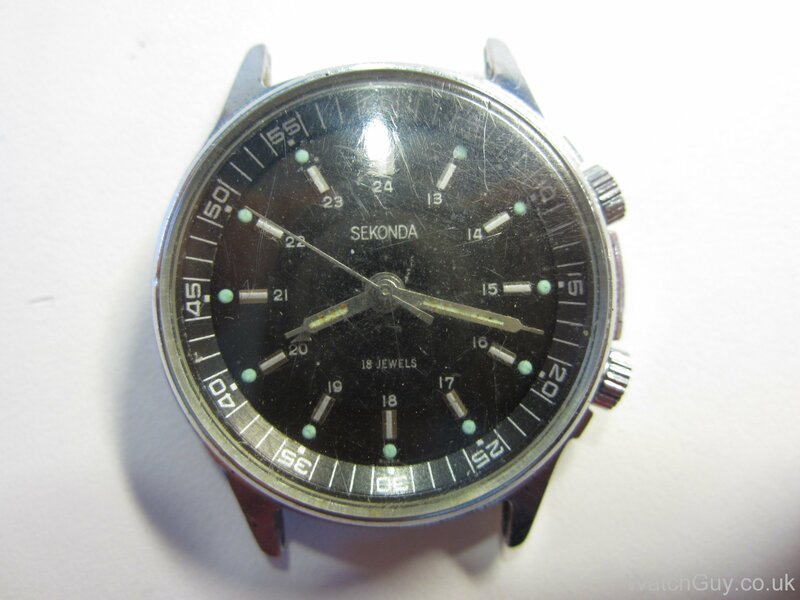 The watch isn’t working – it just doesn’t wind up. 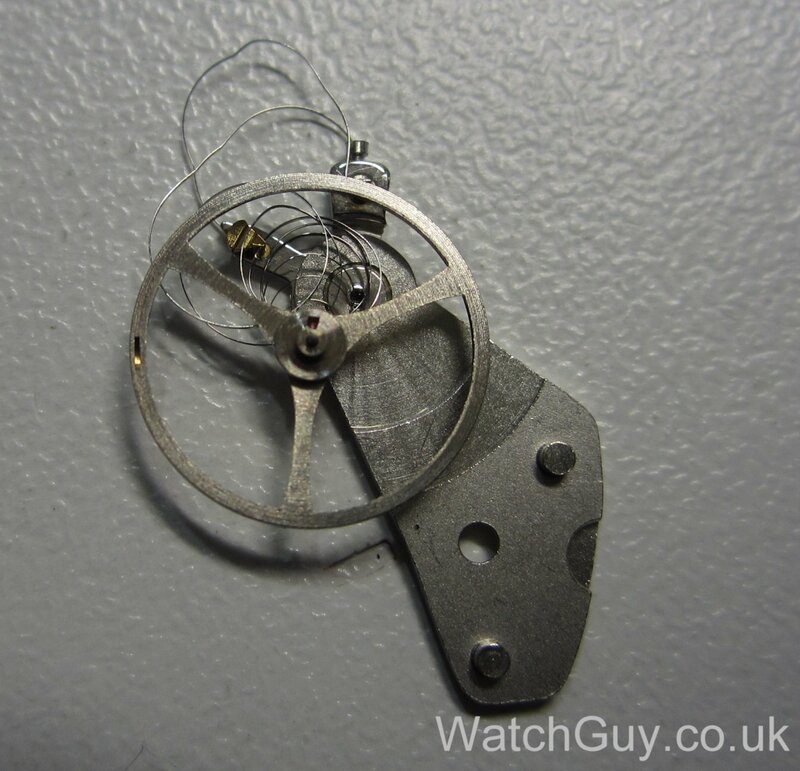 Looks like the mainspring is slipping or the ratchet wheel on top of the barrel is broken.